It's that time of year where Premier League fans are fixated on the footballing merry-go-round, eagerly awaiting their club's next signing, and desperately clinging on to the most far-fetched rumours that January coughs up. While the big money moves dominate the headlines as clubs pull off the most unlikely of transfer coups, fans of other sides are left ruing what could have been as they see star players slip between the grasps of their respective clubs. Particularly in the greatest league in the world, the Premier League in case you weren't aware, stories emerge that are often too good to be true. 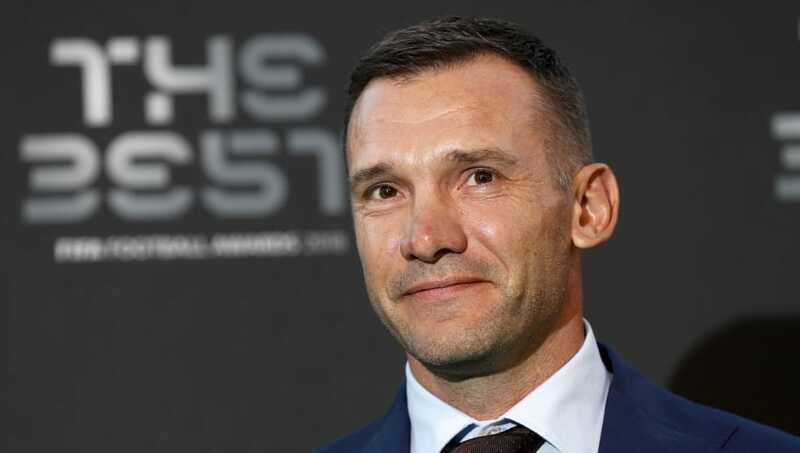 Well, in some cases they were true, but just failed to materialise in the most upsetting of ways, even more so when the players in question went on to become, let's say, rather familiar names in the football world. Here we look at some of the biggest January transfers that, for whatever reason, never came to fruition. Arsene Wenger has on many occasions spoken out about the 'ones that got away' at Arsenal, with the likes of Zlatan Ibrahimovic turning down a January move to the club in the past. 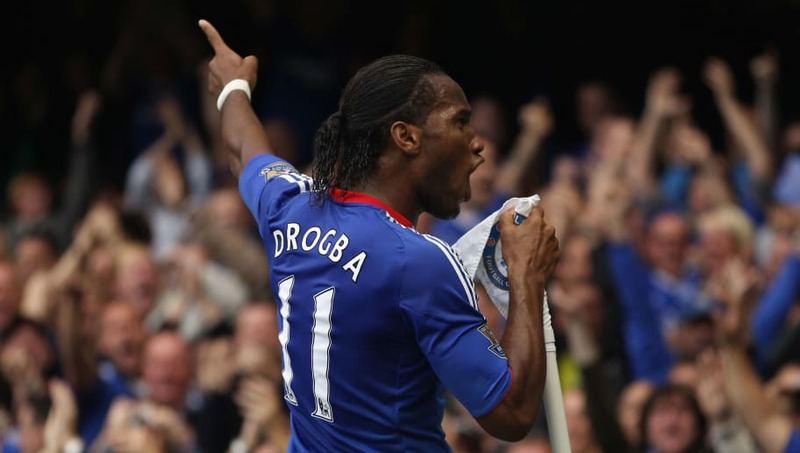 However, given that Didier Drogba became nothing short of a nightmare to Wenger and Gunners supporters, he gets a spot on the list ahead of the Swede. The ex-Arsenal boss had the chance to sign the Ivorian back in 2002 for a measly £100,000 while on the books at Le Mans. Wenger opted against signing the player though, claiming he wasn't "completely ready" and Drogba joined Guingamp midway through the season instead. Notoriously, he went on to become a Chelsea legend, scoring 13 and assisting four in 15 matches against the Gunners to leave Wenger with a rather large egg on his face. 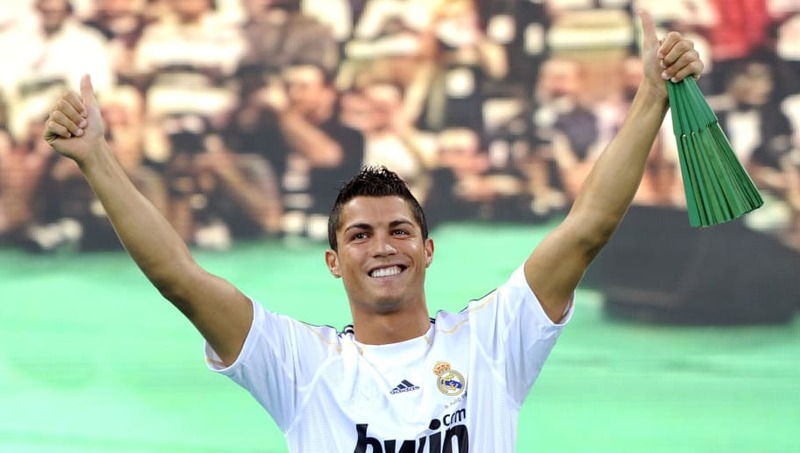 Having spotted then 18-year-old Cristiano Ronaldo's talent back in 2003, Liverpool boss Gerard Houllier attempted to bring the Portuguese magician to Anfield as early as January. However, the club were unable to offer the Sporting CP player the wages he was demanding, with Arsenal also rumoured to have failed. All it took after that was for Manchester United to play a friendly against the Primeira Liga side, convincing Sir Alex Ferguson to bring the burgeoning talent to Old Trafford that summer. He didn't do too badly for himself. Sheikh Mansour completed his takeover of Manchester City in 2008, a move which has seen the owner spend over £1.5bn of investment into the club since. One of the earlier moves of his reign was the attempted recruitment of Milan's Kaka in January 2009. The player was subject of a reported £100m bid from City as the reports went back-and-forth as to whether the player could be on the move. Kaka instead stated he wished to "grow old" at Milan, as City hid the chequebook that window, opting for Patrick Vieira on a free transfer instead. 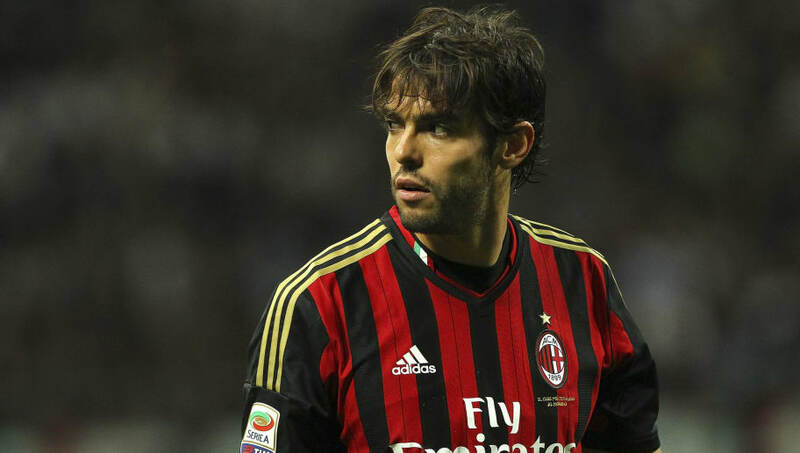 Kaka "grew old" for the rest of the season at Milan, before joining at Real Madrid. Harry Redknapp is often attributed with his wheeling and dealing approach to transfers, yet surprisingly turned down the opportunity to sign then 18-year-old Andriy Shevchenko after a trial at West Ham. He scored the winning goal in a reserve match against Barnet and was offered to West Ham for £1m by a couple of "villains", as Redknapp put it. Despite being proven to not shy away from a challenge, Redknapp opted against snapping up the young Ukrainian on the advice of Frank Lampard Snr. Let's just say he probably regretted that. Roman Abramovich's chequebook has provided Chelsea supporters with some fantastic talent over the years, yet his lack of unwillingness to fork out £35m on 23-year-old Sergio Aguero in 2011 could well go down as one of his biggest blunders. At the time, Aguero was considered too young to part with such a large fee for, thus instead Chelsea opted to spend £15m more and lure 27-year-old experienced striker Fernando Torres during January deadline day. Torres' return of 19 goals in 105 Premier League appearances for the Blues meant each of his top flight goals cost a cool £2.6m. Aguero, on the other hand, moved to Manchester City and his 153 goals in 223 top-tier games means...well, you can do the maths on that one. Plying his trade at River Plate at the time, Martin O'Neill's Aston Villa were offered the then-unheralded Radamel Falcao for a cut-price deal of £5m. However, the Irishman opted for a tried-and-tested Premier League veteran instead, paying £3.5m for the mercurial Emile Heskey. The England striker bagged 14 goals in all competitions in his 110 games for Villa, while Falcao moved to Porto and netted 72 goals in 87 appearances before moving on to become a household name. 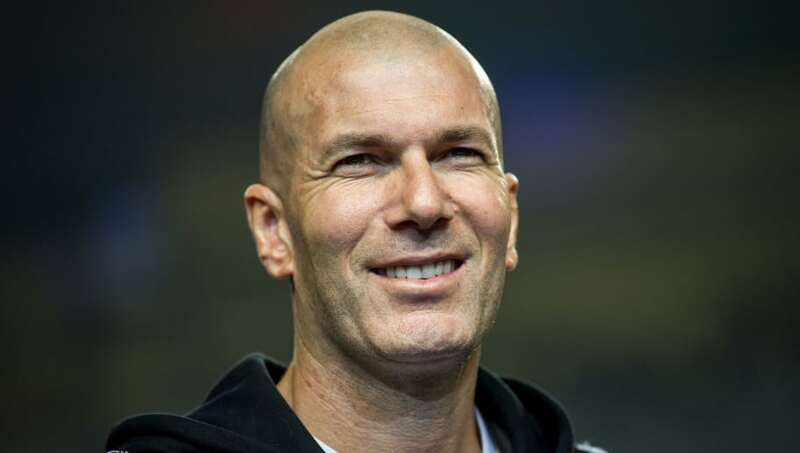 In what will go down as one of the most regrettable sentences ever uttered, Blackburn Rovers turned down the opportunity to sign the 1998 Ballon D'or winner Zinedine Zidane while he was playing for Bordeaux in 1995. 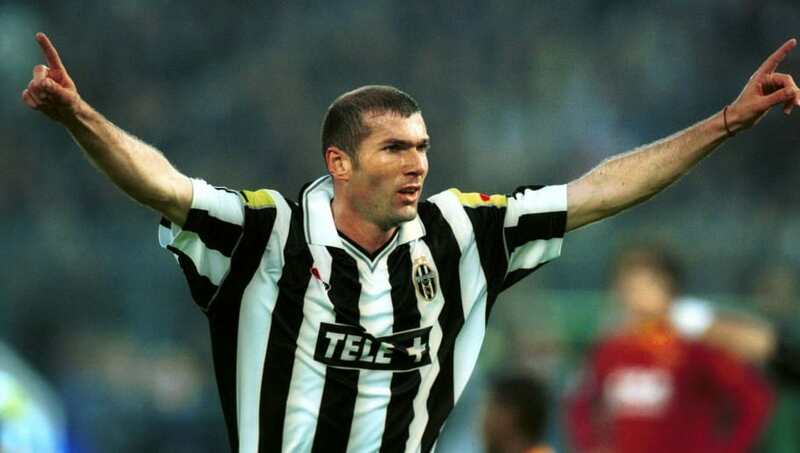 Unsurprisingly the interest stopped there, with Zidane eventually joining Juventus the year after. If there's a definition for the phrase 'the one that got away', it's probably this.